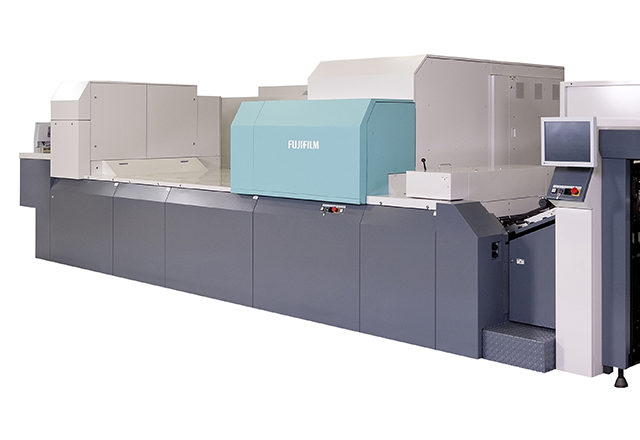 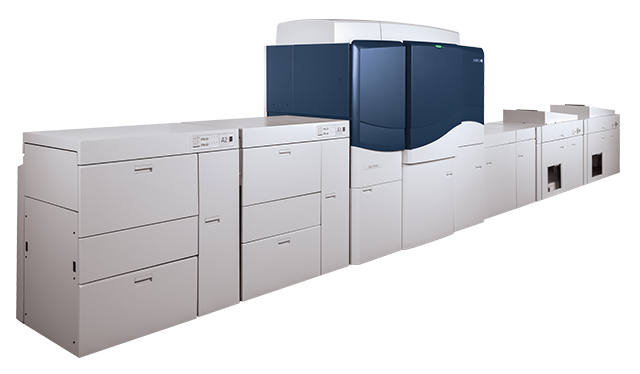 Color drives the production digital printing market, with color pages expected to increase from a 23% share of total pages in 2014 to 67% in 2029. 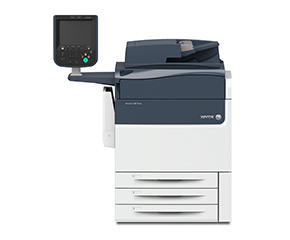 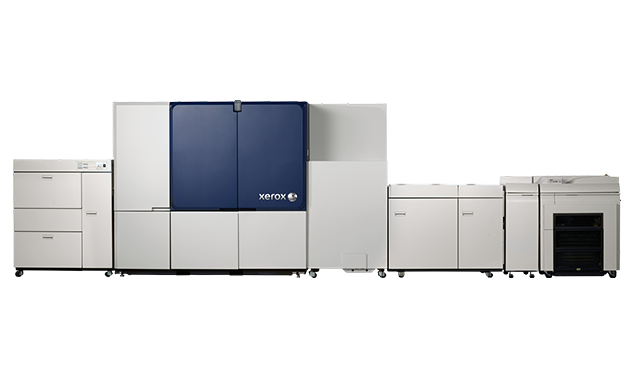 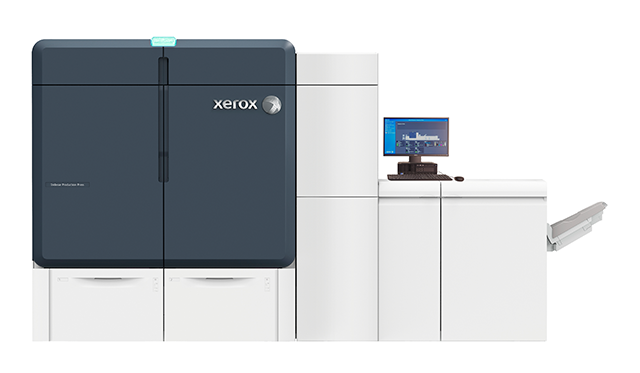 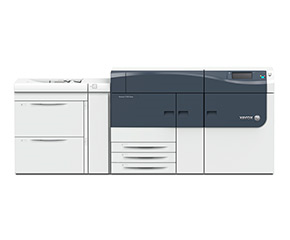 With the broadest portfolio of cut-sheet digital color products on the market, Xerox can help you deliver the brilliant color and quality your customers expect. 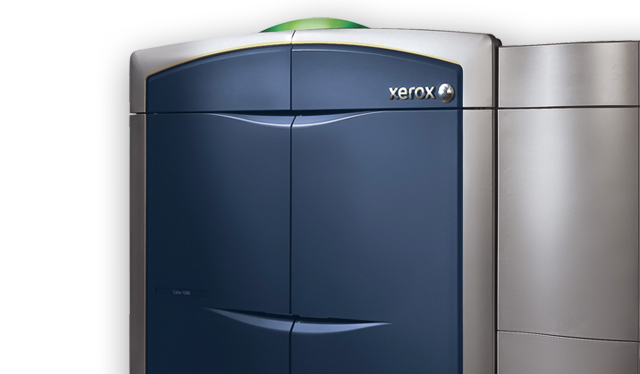 World-class automation and benchmark color quality for top-tier production environments. 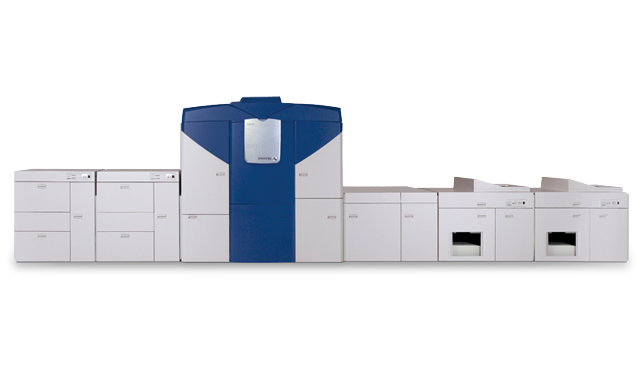 B2 sheetfed production digital inkjet press delivering industry leading offset quality, color accuracy, consistency and uptime. 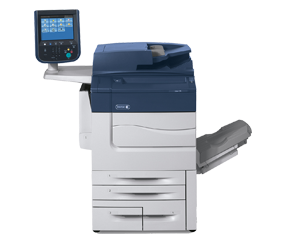 Turn ordinary applications into commodity-crushing opportunities to dazzle, differentiate and drive growth.